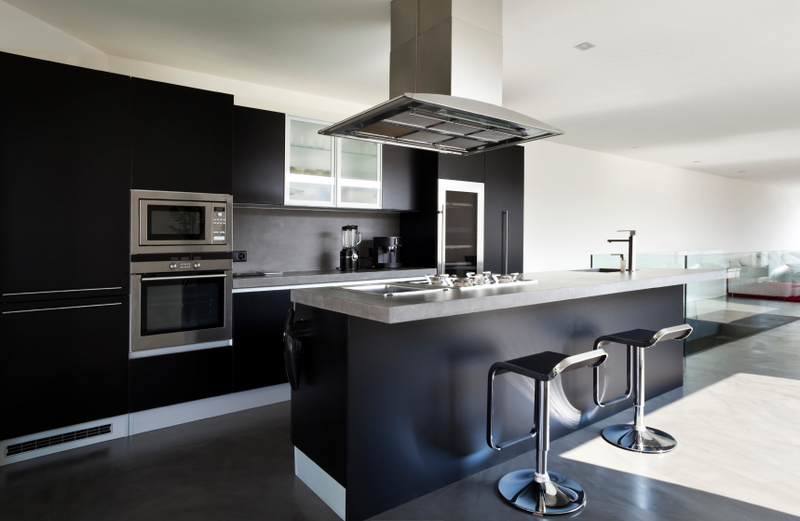 Composite is a man made product forming a solid, stain and heat resistant surface for your kitchen. Available in a variety of colours and a polished finish to suit the décor of your kitchen. Wood, stainless steel and other finishes are available on request. If you want to find out more about Composite benchtops or the other products we have available, please give us a call to talk to one of our friendly staff. Or if you’re ready to get started with your new kitchen, ask us about our free in-home consultation and quote.